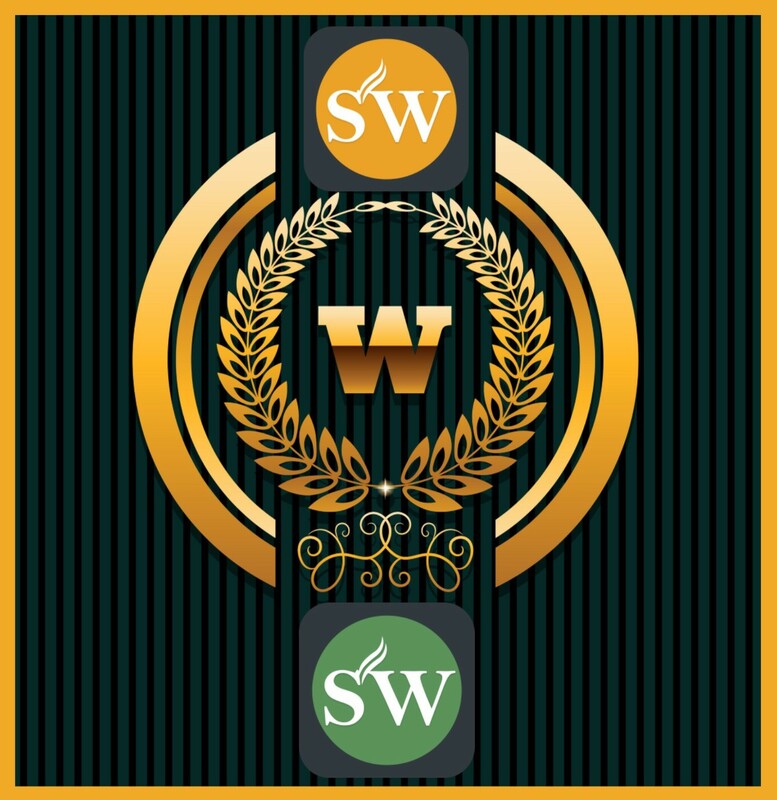 Steve Wallace Real Estate Listings & Home Sales name is synonymous with luxury, integrity and service. Bringing over a decade of residential real estate experience assisting investors, home buyers and sellers, more recently our name has been associated with finding affordable solutions in properties to fit within buyer means and budgets. At your service in Greater Bluffton areas of the South Carolina Lowcountry, our name represents your trusted resource for residential real estate. Whether you’re moving to or from heavenly Hilton Head Island, or one of the charming villages of Bluffton, Okatie, Beaufort or a surrounding Carolina low country destination; Steve Wallace Real Estate with WEICHERT REALTORS®-Coastal Properties is your resource for facilitating a smooth transition. Buying?  If you’re a first-time home buyer searching for an affordable starter home or a luxury home buyer looking for the most luxurious of homes, or a relocating home buyer searching for properties with median price points, we’re at your service. No matter your price point or current market conditions, we can help. Current owners of starter homes are finding that they are gaining equity more rapidly than owners of luxury homes. In all market conditions, home buyers will benefit from the services of an experienced agent with a designation known as the benchmark of excellence in buyer representation. The Accredited Buyer's Representative (ABR®) designation is designed for real estate buyer's agents who focus on working directly with buyer-clients. Realtor Steve Wallace is your local ABR®. Prices continue to rise and the steady increase in Greater Bluffton home price appreciation is making it harder and harder for first-time buyers to enter the market, especially since inventory is getting more and more depleted; but, by accessing our home buyer services, we help our buyers find homes with the top features they desire and a price that fits their budget. Finding the right home, at the right price, takes patience and continual review of the local real estate market. Our custom listing notifier service keeps our home buyers, including first-time home buyers of starter homes and luxury home buyers, abreast of all the new listings that come to market which meet their basic housing parameters. Don’t miss out on your dream home because you forgot to search homes on any particular day. Request our listings notifier service to stay informed and abreast of the local real estate market. Selling? Planning to sell your permanent residence, second home, vacation villa or residential investment property? As your trusted residential resource for home sellers, we have tried and true systems in place to streamline the selling process. The perfect buyer is out there. Let us help you find them! Market your Greater Bluffton, South Carolina, real estate property to the right buyers and get results. We create a custom marketing plan for your home or real estate property. We initiate a multi-faceted approach to selling residential real estate using both traditional and new technological real estate marketing. We market homes to sell. Selling a Bluffton area home involves many stages. Having a licensed and experienced Greater Bluffton SC Real Estate Agent by your side will help you expedite the process and make the transaction run a lot smoother. 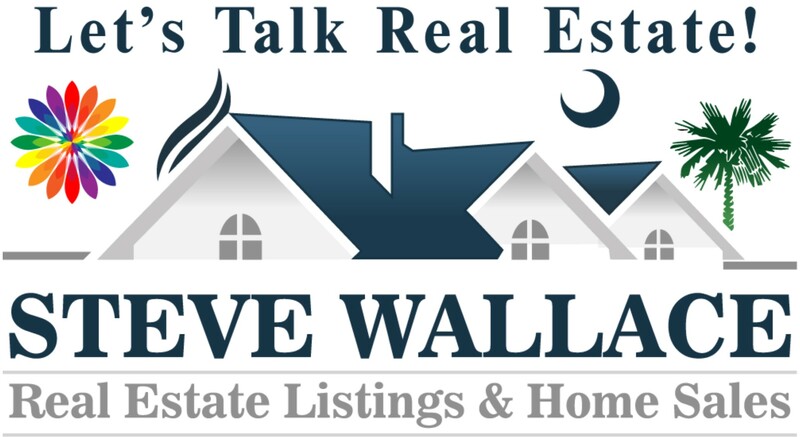 South Carolina resident Realtor, Steve Wallace, Listing, Selling and Buyer’s Agent, will be honored to be your real estate professional. He helps those relocating with either the purchase or sale of residential real estate. Being your Greater Bluffton area Realtor® not only involves just finding the home or selling the home; but, being your guide, negotiator, advisor and advocate. 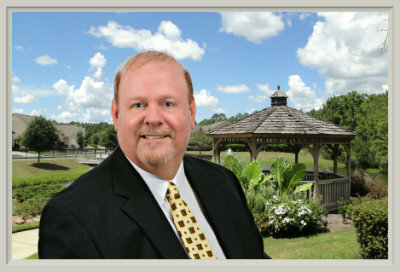 Being your Bluffton area Realtor® is one of Steve’s truest passions and helping you reach your Greater Bluffton, South Carolina, real estate goals is his number one priority. Providing the very best real estate service is essentially about putting clients first and Steve does that every single day. He looks forward to earning your business this year and remaining your trusted source for real estate in the years ahead. So, on your journey to your next home, whether you’re buying or selling, make your first move a call, to the most trusted name in Greater Bluffton SC real estate. 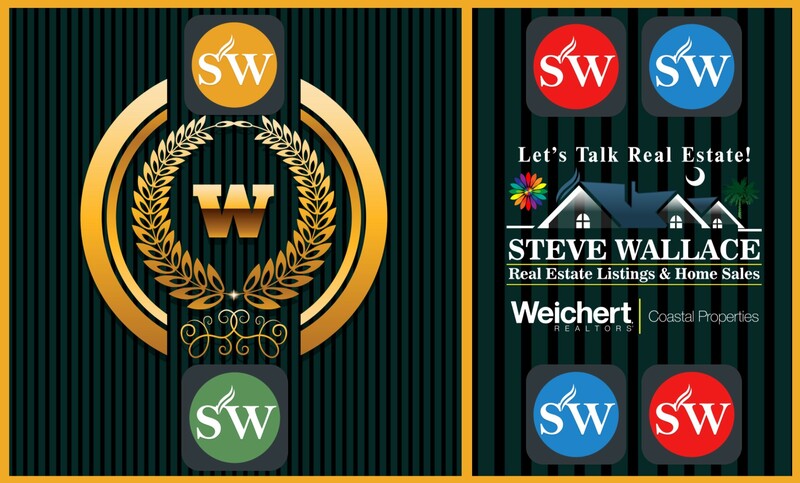 Call Steve Wallace Real Estate Listings & Home Sales.